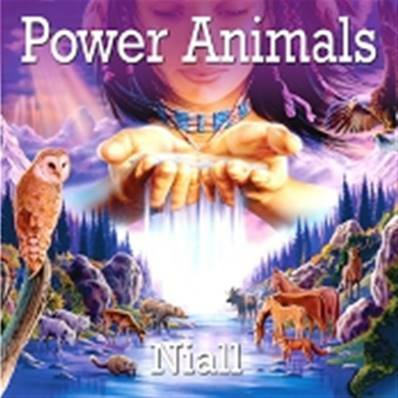 POWER ANIMALS CD. BY NIALL. Shamans believe that everyone has power animals - animal spirits which reside with each individual adding to their power and protecting them. From the producer of Spirit of The Shaman comes an inspiring Native American tribute to the Power Animals. Each track sets out to capture the spirit and essence of a particular animal through music. Featuring skin drums and native indian flutes, Niall creates wonderful imagery and energy.